The Law Offices of Sidney L. Alegre provides services which cover the entire range of probate services from summary administration for smaller estates, property petitions for community property confirmation to comprehensive court supervised proceedings. Our goal is to keep our clients move smoothly and efficiently through this time consuming and often frustrating process. 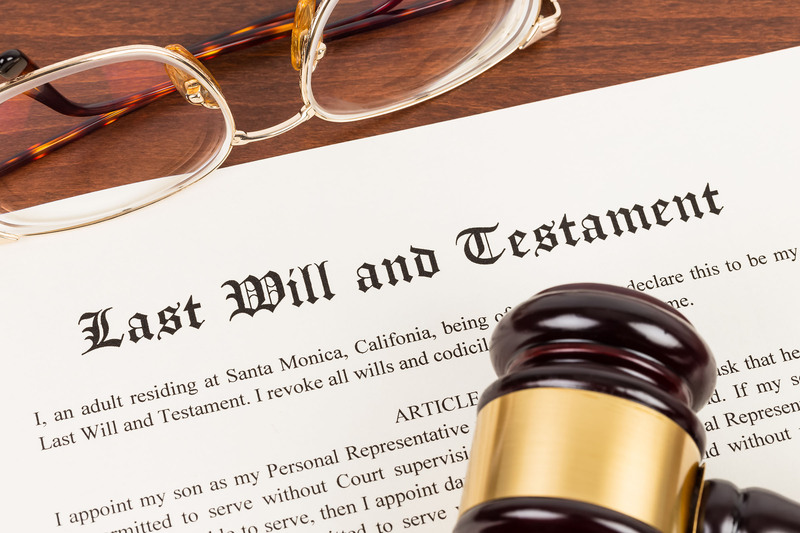 The death of a loved one is a very difficult time for anyone, but can be especially challenging for an individual named as a successor trustee in the loved one’s trust. The Law Offices of Sidney L. Alegre will assist our clients who have been named as successor trustee. We thoroughly analyze the assets both in the name of the trust and those held individually. As a California licensed real estate broker, Sidney L. Alegre is particularly capable of advising clients in regard to holding, selling and distributing real property held in the name of the trust. We assist the successor trustee with the proper administration process, the filing of necessary documents, the preparation of accounting and the distribution of trust assets to the beneficiaries.